As a Wholesale Suppliers, Importers and Traders of Digital Tachometer, we make sure that our product is purchased from reliable vendors. Our Digital Tachometer finds its application in cars, buses, aircraft and other vehicles to show the rate of rotation of the engines crankshaft. In our Digital Tachometer, there are markings in form of electronic display or pointers that vary from product to product. 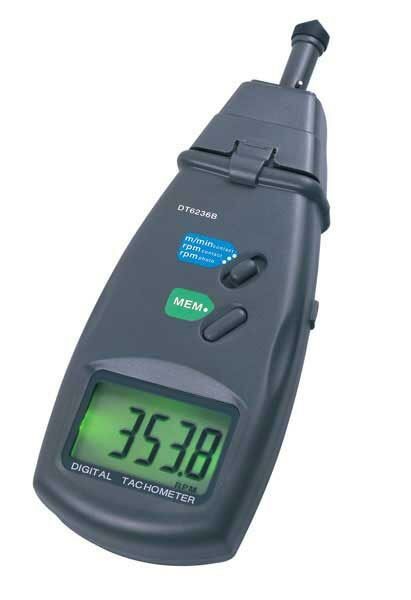 Ready stock for Digital Tachometer is available with us in brands such as Luthron, Linesikky, Opma, Techloc & Fuji.